2018 Lexus RX 350L to Debut Nov. 29 in L.A.
All-new three-row RXL to debut during 2017 L.A. Auto Show conference. How can the top-selling Lexus RX get even better? Make more of it. The all-new 2018 RX 350L, now featuring three rows, will make its world premiere at the 2017 Los Angeles Auto Show. The hybrid model, the RX 450hL, will also be announced. The RX that paved the way for the luxury crossover segment 20 years ago will retain its stylish figure while also providing more flexibility for passengers. 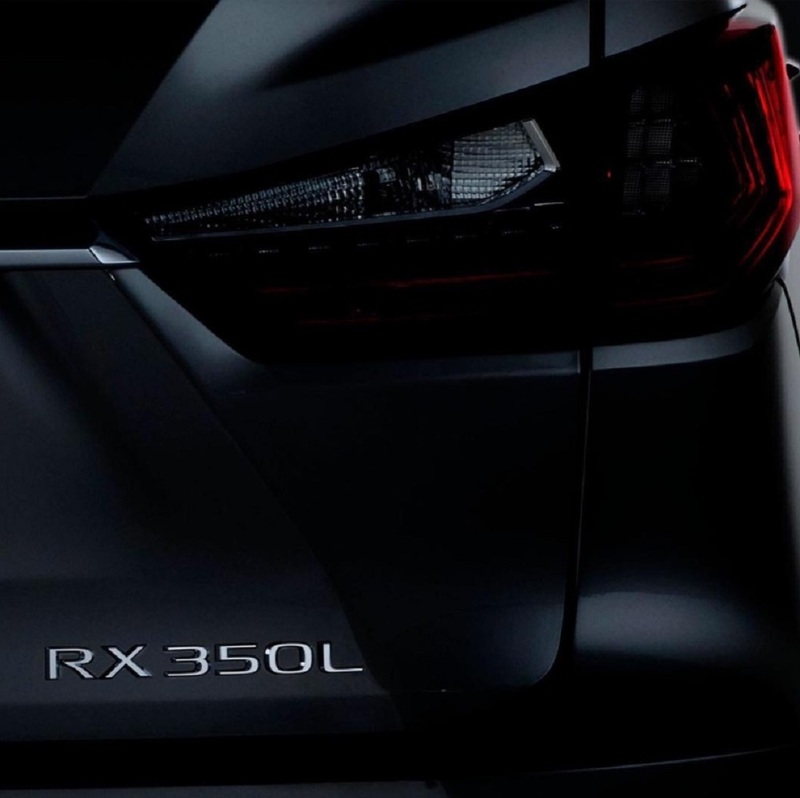 The RX 350L will be revealed at the Lexus press conference taking place on Nov. 29, 2017 at 10 a.m. PST in the South Hall at the Los Angeles Convention Center. Club Lexus is of course awed by the 2018 RX 350L and can’t wait to see it IRL when we attend the Nov. 29 press event. You’ll be able to check out the new Lexus yourself when the L.A. Auto Show opens to the public on Dec. 1, and running through Dec. 10. Lexus is250 2010 No Audio!!! Please help! !